3D software comparison – which one is best for casual/hobby 3D artists? I’d imagine a very common criteria would also be the price. Yes, 3D software is mostly anywhere between expensive and really expensive. I’m in the lucky situation that my daytime job at the university makes me eligible for the academic versions. The only limitation is that I’m not allowed to produce anything with these for commercial purposes. Totally fine with me. But if I had to pay full-price, I’d probably look a little more closely at Blender and SketchUp. Modo, while still costing something, is also much less expensive than the software programs shown here by the way. I also have to say, the ability to rent Maya and 3ds Max on a per-month basis makes them attractive to casual users too. Let’s hope Maxon implements this licensing scheme as an option as well in the future. I’ve been using C4D for about 2-3 years now as a means to enter into the world of 3D. 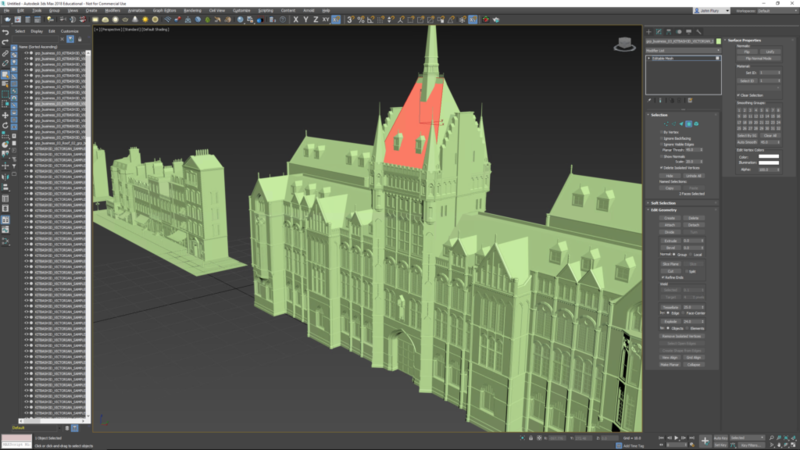 But I did intend to eventually move up the perceived scale towards a “real” 3D software with all the bells and whistles. However as I now found out, no single program has all the bells and whistles. Some are missing the bells, others the whistles. And others replace them completely with shakers and trumpets (Hello Mr. ZBrush). What I was missing, was THIS, a 3D software comparison for the casual 3d guy. You might be correct in your suspicion that a hobbyist wouldn’t make the best reviewer to compare these platforms. But from the perspective OF a hobbyist I think I can give some very valuable insight into the distinctions of these platforms FOR hobbyist purposes. Maybe this won’t include things like pipeline integration or even rigging and animation, because those features are irrelevant for me. My goal is to create photorealistic still images that I can use to blend with my photography. Your millage may vary. built-in render engine (AR) absolutely useable and a very decent way to start learning about rendering and materials. But there are many 3rd party render engines available. I intend to publish a separate article comparing those in the next couple of days – stay tuned. very fair pricing for academic/educational users. 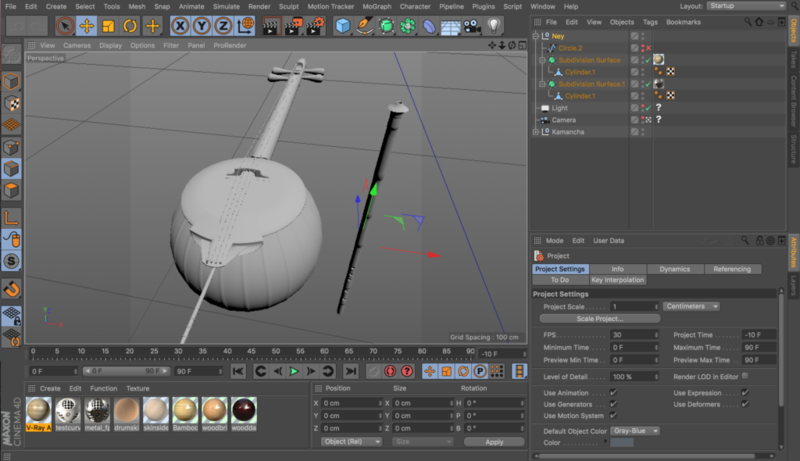 Smoothing (Subdivision Surface) missing some advanced features known from Maya, 3ds max or Modo. built-in UV tools are a very outdated and cumbersome. Wake up Maxon! the step from primitive shape to editable mesh is always destructive (unlike e.g. Maya’s construction history). There are deformers that create a sense of non-destructive editing, but they quickly slow down the viewport. In essence, it’s hard to decide when to convert primitives to polygons. But at some point it must be done in any high-polygon scene. no fast switching shortcut keys to switch modes (you can toggle through all modes using the Enter key, but that’s not really handy). 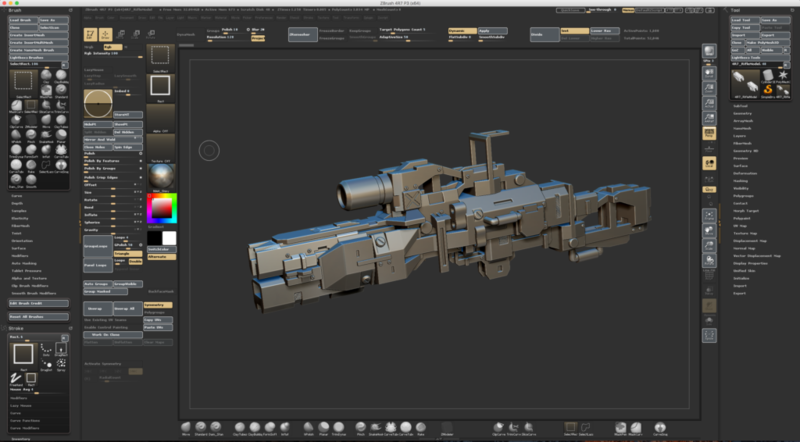 I would be great to have an interactive creation mode for primitives too (like in 3ds max or maya, see bellow). since the current version includes the Arnold render engine. missing features for temporarily creating new primitives in specific positions/orientations (in C4D: “align workplane to selection”). There are some tools for constraining, but their are not very easily accessible and handy for modelling. Great selection of render engines, including V-ray, Octane, Fstorm, Corona, Maxwell, etc. very powerful swift loop tool (C4D: knife tool) with great modifier key options. Forest Pack by iToo seems like a really great scatter tool for creating natural looking forests. academic/educational version is also free! Windows PC-only. Not a huge deal for me, since I work on both OS. But I do prefer MacOS. What about ZBrush (2018, 795 $)? Sculpting feels phenomenal, organic with lots of detail. Retopology with one click. The results are good enough for my purposes, but will make it difficult to animate the meshes. A huuuuuge amount of free youtube tutorials and training material on Pixologic’s website. Well done! Pixologic is listening to its users and each software version really is a big step forward. meant to be used with a stylus and tablet (or Cintiq). exotic interface and weird navigation. Using ZBrush as a new user is like switching your writing hand. Other naming convensions, other UI layout madness, etc. lots and lots of shortcut-only features that a casual user will completely forget inbetween projects. I had to write down many of the workflows so that I could recall them the next time I’d be using ZBrush. Things like baking. in the past some instability issues, 2018 version seems more stable (but I’ve only started to use it). What about SketchUp, Modo, Rhino and most of all Blender?? If you’re starting out and have the means to buy Cinema 4D, it’s a fantastic package to step into the world of 3D. 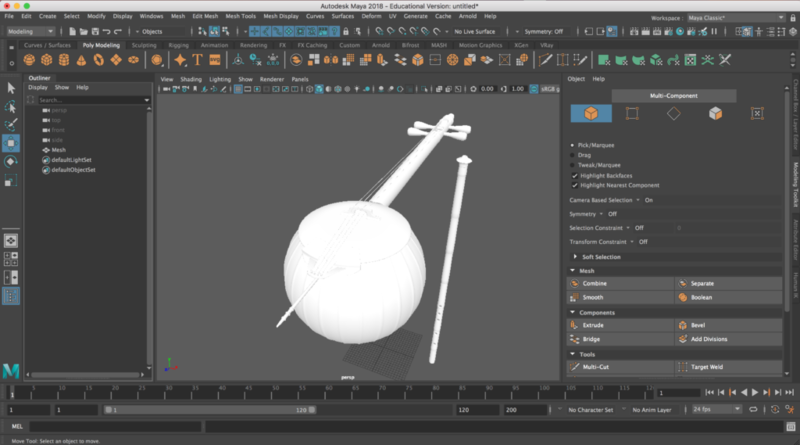 The German software maker Maxon really created a package that not only is easy to learn but also rewards the user with optional shortcuts which they start using over time, hereby constantly speeding up their workflow. Of course I wish the things I described as lacking would be fixed, but in comparison to the other two softwares from Autodesk Cinema 4D offers a very attractive package for use regular joes with daytime jobs outside of the 3D market. Well, that is if you disregard the price. Let’s hope Maxon sees us casual users as a potential market and starts to offer monthly subscriptions (as an option!!). I hope my 3D software comparison has helped YOU. Feel free to comment with your own likes/dislikes. Maybe you even use a software not mentioned here and could provide your own insight into it. That would be GREAT! Also keep an eye out for the upcoming article on choosing the right render engine (for C4D). We’ll compare C4D’s built-in Physical render engine, VrayForC4D (3.6) and Octane (3.07). Until then happy modelling! What is “Mio polygons” bro, I cannot find that anywhere on Google. Did you mean “million polygons”. Please let me know by email. Thank you very much. Sorry about that. In German we abbreviate million with Mio. So yes, you are correct. In C4D more that 2 million ploygons are a bad thing for performance. Also a lot of generators are a problem. There are ways around that, but compared to Maya and 3Ds Max it‘s clearly a limitation. I have read lots of blogs comparing 3d softwares, but yours is really objective and hits the mark. The lists of pros and cons are indeed the key points in my experiences of learning and tuning these softwares. Thanks for your kind sharing and useful suggestions! Thank you for your comment! Very glad it was helpful in your decision making process. I wish you lots of joy and success with your journey within the 3D world!